Competition in the advertising industry is the reason for the growth & innovation in geo-targeted advertising technology. This has paved new ways for broadcasters to earn more benefits from the available opportunities. Now, it is easy to prepare & present advertisements based on the physical location, geography, and language that are features of the targeted advertising. This form of technology helps you in considering the geographical areas to target, and split the broadcast signal to ensure regional targeting. In the modern context of ad display, the geo-targeted ads have replaced the concept of geo-fencing in which you can not reach to users’ from the particular location. When planning for TV ads, always choose a reliable broadcast medium that provide the best ad network solutions to marketers that can help target your campaign. The targeted advertisement has an inverse relationship with the media. Let’s understand with an example, suppose a TV advertising company needs to target audience from Chennai, where language & consumer-base is different from other places in India. 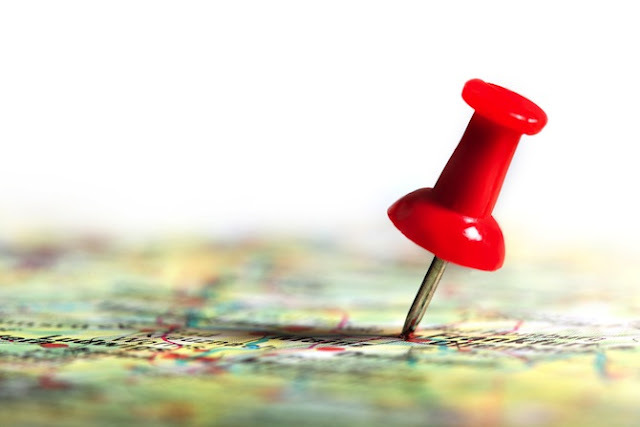 Here geo-targeting can help you to reach the specific consumers that will ultimately gear up return on investment. You should not limit the scope of your targeting campaigns by thinking of the budget. With geo-targeted ads, advertisers can also monitor the performance regarding viewers’ response and impressions, thus, allowing you to even re-schedule the campaign according to the best-performing locations. Social media is an amazing advertising platform that let the firms recognize their targeted audience from all across the nation. Today, advertisers fully understand the incredible value of social media ad campaign that meets the individual goals of your company. 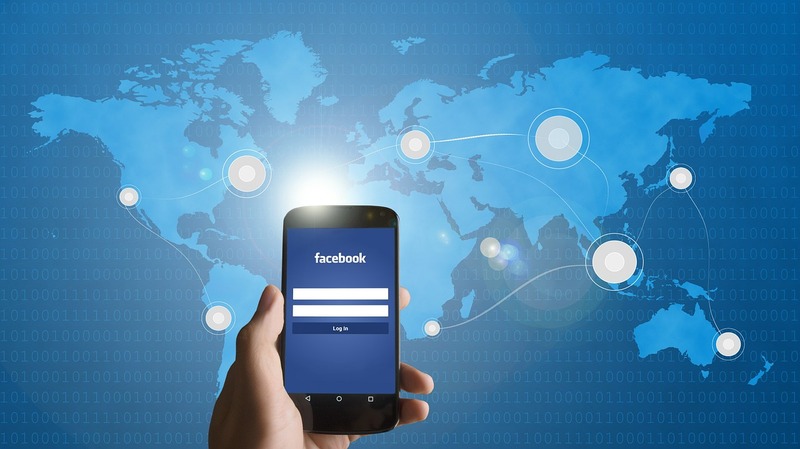 Take an example, Facebook is one of the preferred choices of advertisers for marketing their brand, products & services. This is a platform where you can create ads targeting a demographic by using the creative words like “Christmas day party” “romantic dinner clubs, “New Year Eve party lounge,” “holiday meals”, and many more. The real-time advertising helps to optimize & execute to ad campaign management. Run various ad campaigns at different locations is only possible with the help of geo-targeted advertisement. Geo-targeted ads allow a lot of new advertisers in the media segment to build a niche in the marketplace. Geo-targeted advertising has immense potential in covering consumers’ based on their geographic location. It plays a vital role for companies to reach the particular audience; hence, it is mandatory for businesses to consult advertisers that have experience of running such campaigns.